Very Good. 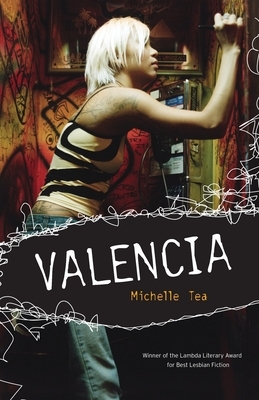 Valencia chronicles one girl's adventures in love and lust in the drama-filled dyke world of San Francisco's Mission District. Trade paperback (US). Glued binding. 216 p. Contains: Illustrations, black & white. Good. The rough-and-tumble world of San Francisco's radical lesbian underground is laid bare in this action-packed novel, which follows a young gay woman down into the often dangerous world inhabited by the city's "dyke" community. Trade paperback (US). Glued binding. 216 p. Live Girls.